mécène \me.sɛn\ the one who supports and encourages the scientists, the poets, the writers, the artists. MESEN is the Turkish transliteration of the French word mécène and holding to its meaning we protect and represent the ideas, the inventions and the works of art across the world. We are a full-service IP and legal firm consisting of an experienced team of Trademark Attorneys, Patent Attorneys, European Patent Attorneys, Legal Counsels and Attorneys at Law all specialized in IP rights. Since 1994, we have been advising and representing the most renowned brands and companies including the World’s largest automobile, textile, food, agriculture and machinery manufacturers and the multinational conglomerate technology companies. Each and every member of our team are particularly specialized in advising on intellectual and industrial property rights. Our expertise spreads from North and South America, Europe, Asia, Australia and Middle East concerning all aspects of IP rights. We provide a full range of legal services including civil, criminal and administrative litigation, advisory, enforcement, anti-counterfeiting and investigation. Thanks to our worldwide network, we collaborate with experienced law firms and intellectual property professionals as to manage and protect our Clients’ IP assets globally. 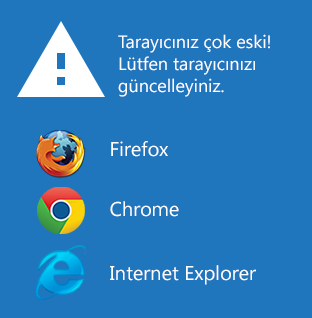 We provide our comprehensive IP services in Turkish, English and French languages. 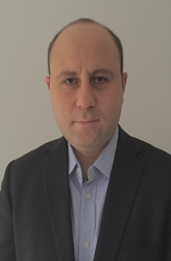 Engin is a chartered Patent and Trademark Attorney and he is the Managing Partner of MESEN IP Services Inc. He has extensive experience in all aspects of IP prosecution and litigation. An all-rounder IP counsel, Engin have advised and represented numerous corporations including the World’s largest automobile, textile and machinery manufacturers and the multinational conglomerate technology companies. His practice focuses on prosecuting and litigating patents, utility models, trademarks, industrial designs and geographical indications. He is a member of the Turkish Patent and Trademark Attorneys' Assembly and is also a Court appointed Expert. Engin is fluent in English and French.